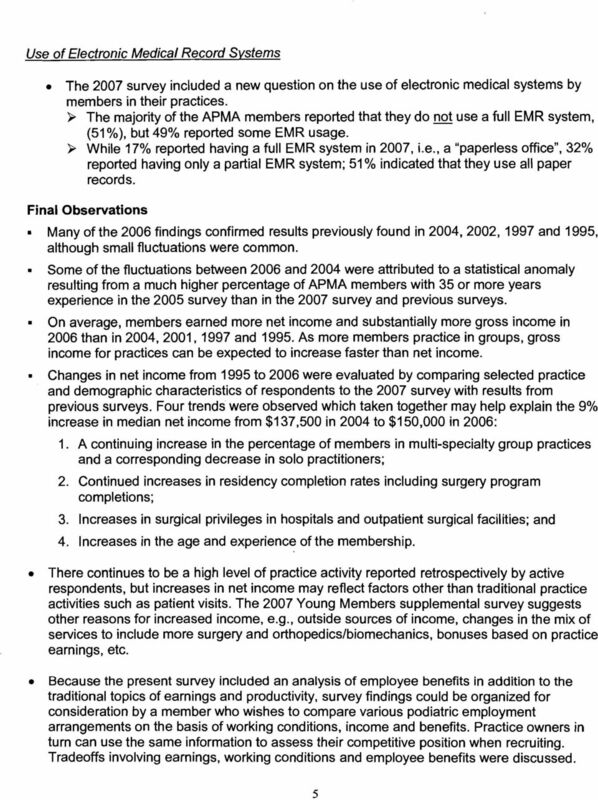 Download "» The most common residency program for current members was PSR-12 (37%).» 5% completed PM&S programs in 2005 and 2007." Trainees Job Search Questionnaire How to Look for a Job How to Evaluate a Job What is Most Important HOW TO LOOK FOR A JOB 1. Questions to ask before beginning a job search A. Where do you want to live? 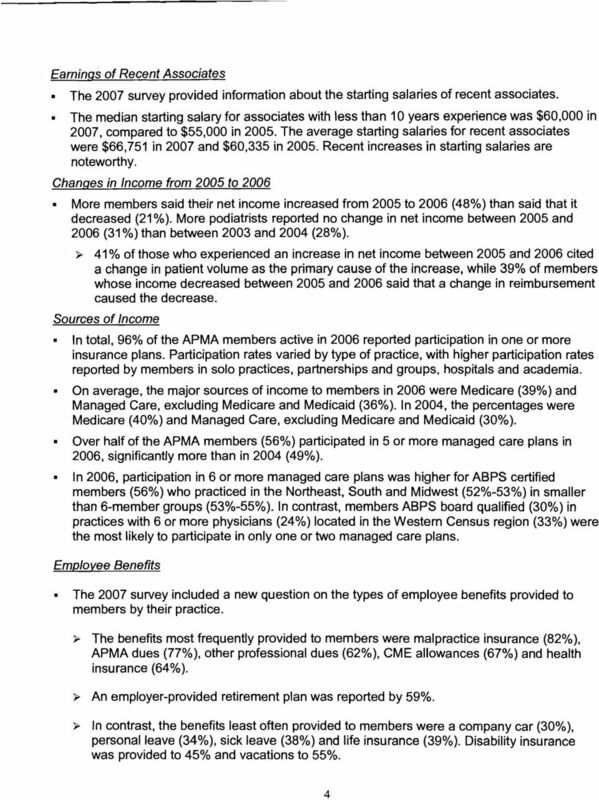 Why is doctor credentialing important to Aetna members? What does the Aetna doctor credentialing process involve? How Can Employment-Based Benefits Help the Nursing Shortage? Which physicians and practices are using electronic medical records? 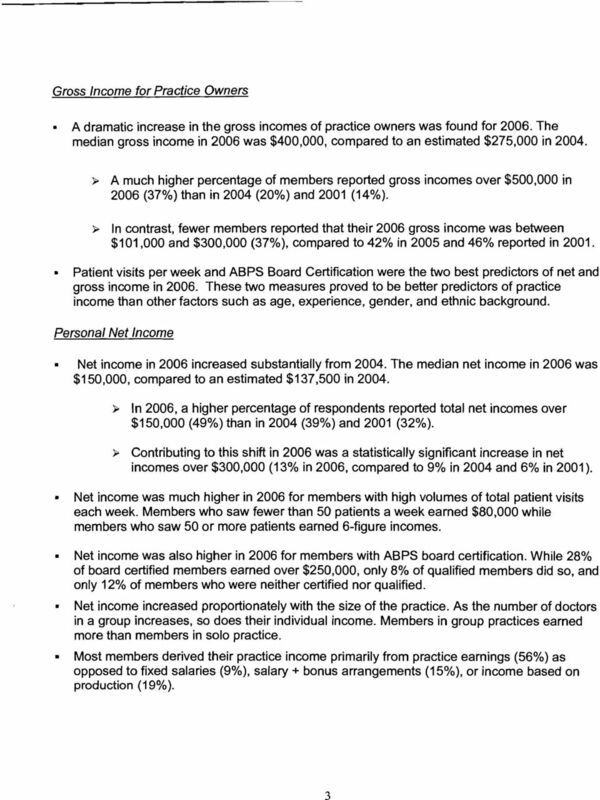 Changing CV Practice Landscape - Findings from ACC Cardiovascular Practice Census Presented to the ACC Chapter September 2010 Methodology Survey sent to physicians in each state from the Chapter Governors. Online Supplementary Material Dresden GM, Baldwin L, Andrilla CHA, Skillman SM, Benedetti TJ. 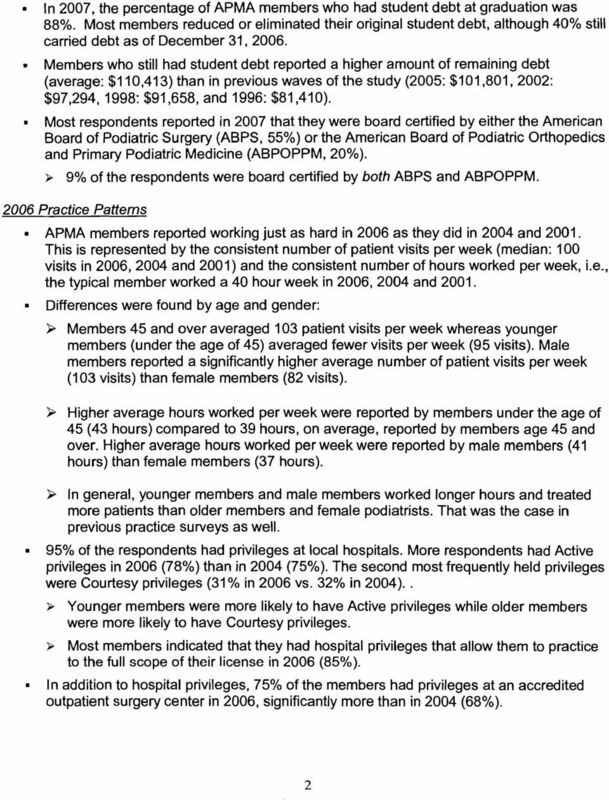 The influence of obstetric practice on workload and practice patterns of family physicians and obstetrician-gynecologists.